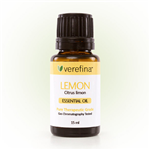 Verefina Launch New Products: Pure, Certified Essential Oils and More! It's finally here! The new Verefina consultant website is generating buzz and excitement with my customers and potential Verefina consultants. I just ordered some new products and cannot wait for my shipment. 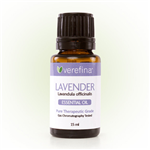 Here are some of Verefina's new products available for purchase on my consultant website including certified, 100% pure essential oils. Here are 4 of my favorite essential oils and must-haves in every household. 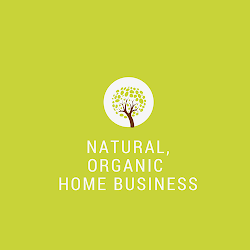 There are so many uses for these aromatic and beneficial uses around the house *to make housecleaning products, treat acne, sooth headaches, aches, and pains, etc. 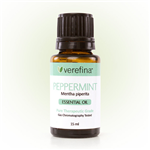 I love essential oils and use them almost daily. *these statements are based on my personal use. or dietary use. (Dilution not necessary). the leaves of the melaleuca tree were used to assist in healing cuts and skin infections. 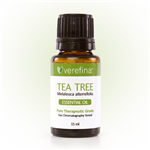 Tea tree’s strong immune building properties make it a must for your essential oil cabinet. * For topical, aromatic, or dietary use. (Dilution not necessary). removing gum and grease spots. Avoid direct sunlight for up to 12 hours after use. For topical, aromatic, or dietary use. (Dilution not necessary). digestive problems, and as a headache remedy. * For topical, aromatic, or dietary use. (Dilute for children or those with sensitive skin). to your doorsteps. Shipping is only $4.95 (up to $100). of your favorite product, and hit Like. I will draw a winner this Sunday, July 29th! 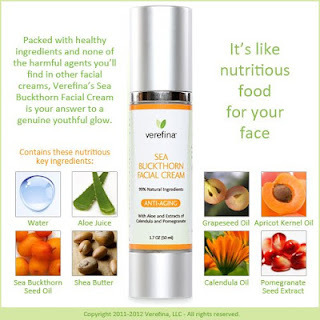 Verefina Consultant July Promotion: Let's Get Green! Happy Thursday! I just saw this July promo and wanted to share with you. 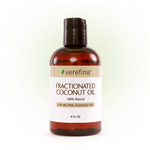 We had a fun promo last month and a lot of Verefina consultants and customers scored lots of free products. I had a blast going on a shopping spree thanks to Verefina and the rewards I earned in June just for working my business! I can't tell you how excited I am to score this Verefina bag this month and have been hoping this promotion will return and it's baaaaaaaack :). Can I also just tell you how easy these promotions are to earn? If you've been thinking about joining Verefina- NOW is the perfect time. If it's not for you and you know someone that loves natural products and want a real ground floor business with Verefina ... please send them my way and you'll get a thank you gift from me. You Asked For It – A Chance to Earn a Verefina Bag! Ever since our Get-in-Motion Promotion, consultants have been asking how they can get their hands on one of our Verefina Logo Bags. Well, now’s your chance! We are excited to announce that from July 6 through August 10, your sales and recruiting will help you earn your choice of a Verefina Logo Bag or $50 in product credit. Our Verefina bag is our signature green color and has compartments to fit many Verefina products. Don’t pass up your chance to earn the bag and some free product to go inside! There are many ways to advertise and promote your direct selling business - some are more effective than others - and the key is to incorporate a multi-channel approach so you can reach more people in different platforms. Some people might find your products online while others through direct contact. 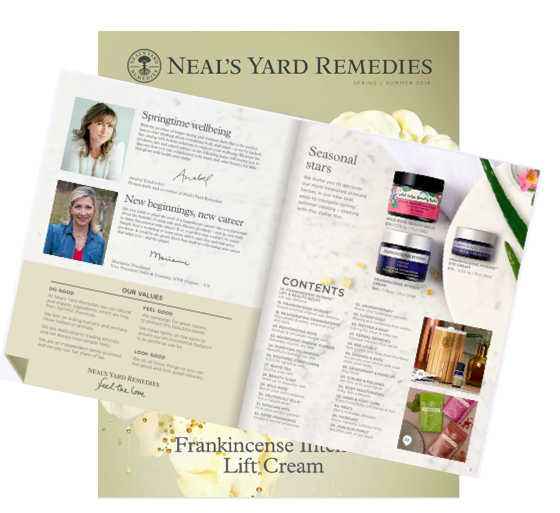 And with skin care, bath, and personal care products, these products can be shared easily online and offline by allowing your potential customers to sample products before they buy. This is your #1 tool in attracting new customers! There are a lot of mommy bloggers that write product reviews. Look for sites that have good rankings on search engines and levels of activity/engagement on site. Is the blogger actively promoting product reviews on social media? With their email lists? And don't hesitate to ask because you'll need to send the blogger products for reviews and a product to give away. Product reviews can definitely bring brand recognition and potential new business. I personally prefer smaller venues especially for direct selling businesses because of the fees involved as a vendor. It's more affordable compared to big expos. Look for venues that are pro-active with marketing. Is the event being advertised locally? Online and so forth. Use these venues not only to build a leads list, brand recognition, but to network with other vendors! Join Meet-up groups that interest you and offer to sponsor a monthly giveaway. There are a lot of direct sales, party plan groups that you can network and meet new people. Do swap catalog orders with another consultant. Your catalog is a great tool so share them everywhere you go with people that express an interest. Always have them in your car, purse, and take them with you when you travel this summer. Never leave home without them! Above everything else, always provide exceptional personal service! This is especially important as a small direct selling consultant. Give your customers a reason to buy from you instead of buying from a regular store. Be prompt, offer samples for people to try, throw in something special, write a thank you note after each order. Everyone loves to be pampered and feel appreciated so always look for ways to show your appreciation.